Grandview’s story began in 1953 when a group of parents, concerned about travelling to Toronto to access care for their children took action. They formed The Oshawa and District Cerebral Palsy Parent Council, with the intention of bringing the support and services needed for their children to the Durham region. The Council would change names and structure several times over the years until officially building a facility in 1983 and renaming to Grandview Children’s Centre in 2004. More than just the name has changed over the years. In 1954, a preschool was established at Simcoe Hall, which eventually became Campbell Children’s School in 1987. The School remains a co located education partner at Grandview’s Oshawa location. Grandview’s Oshawa building was constructed to support 400 children with special needs. The number of children needing access has steadily increased over the years leading to a demand of over 8,000 children in the year 2017 with the ability to serve 6,000 across the existing Oshawa location and its 5 additional satellites locations. The needs of the children accessing Grandview have also changed over the years. Grandview began as a place to help children with physical disabilities. Now it serves all children, including, children with neurodevelopmental disorders such as Autism. With the May 19th 2017 Ontario Government announcement of the approval to build a New Facility we are heading once again into a new and exciting growth of Grandview and anchoring Paediatric Rehabilitation expertise and access in Durham for decades to come. Grandview Rehabilitation & Treatment Centre of Durham Region was officially opened in November, 1983. The new Centre was built by the Simcoe Hall Women’s League to address the needs of a steadily increasing number of children with physical, communication and perceptual disabilities. Children’s treatment services have been provided in the area since 1953. The name of the Centre, its location and administration has changed over the years, but the commitment to provide quality service to children has remained constant. First meeting of the Oshawa and District Cerebral Palsy Parent Council. Goal: To establish a clinic in Oshawa for parents who, at the time, were taking their children to Toronto on a weekly basis for physiotherapy and speech therapy. There was also a need for education and interaction with other children. Play School started – held once a week in Rotary Hall, Oshawa. Parent Council invited to use the premises at Simcoe Hall, administered by the Women’s Welfare League. A school for the children operated two days a week. Services of a Physiotherapist were added to what was now called the Oshawa and District Cerebral Palsy School and Clinic. Up to this time, all the funds to operate the School and Clinic were raised by the Parent Council. A teacher was hired. The school operated five mornings a week to conform to the Ontario Department of Education guidelines, thus enabling the Parent Council to receive a grant towards the salary of the teacher. Transportation for the school-aged children was provided by the appropriate School Board. A second teacher was hired as well as a full time Physiotherapist. Increased expenses made it difficult for the Parent Council to raise the operating budget for the School and Clinic. At the request of the Parent Council, the Women’s Welfare League assumed responsibility for the administration of the School and Clinic. The name was changed to Simcoe Hall Crippled Children’s School and Treatment Centre. The parent group become the Oshawa and District Cerebral Palsy Parent Council for Crippled Children, functioning as an auxiliary and working in many ways to support and further the activities of the Centre. Public School Building USS #6 East Whitby was deeded to the Women’s Welfare League for $1.00 by the Board of Education, to house the School and Treatment Centre. The building was refurbished by the Parent Council, Oshawa YMCA and the staff of Simcoe Hall. The public was welcomed to an Open House in the new facility. Increasing enrolment necessitated that a new building be erected to house the School & Treatment Centre. A Building Committee was formed and fundraising began. The new Simcoe Hall Crippled Children’s School and Treatment Centre officially opened in June. Ninety-seven children enrolled. The Women’s Welfare League changed its name to Simcoe Hall Women’s League. The Centre was once more too small for the increasing enrolment. Supported by the newly appointed District Health Council, the Centre received a commitment from the Ministry of Health to cost-share an expansion. However, permission to expand was refused by the Ministry of Natural Resources because the Centre was situated on the Flood Plain. A new location was found at Bloor Street East and Townline Road South. The Ministry of Health funded two-thirds of the cost of the new facility. The remainder was raised by the Simcoe Hall Women’s League through donations from foundations, corporations, service clubs and private donors. Decision taken by the League to remove the name “crippled” from the name of the Centre. The Centre became the Simcoe Hall Children’s Centre. The Simcoe Hall Women’s League commenced discussions and in 1984 voted to divest the Centre and appointed a Board of Directors to take over the administration. On March 12, 1985, separate incorporation was officially approved by the Ministry of Consumer and Commercial Relations. At the request of the Simcoe Hall Women’s League, application was made to have the Centre’s name changed to Grandview Rehabilitation & Treatment Centre of Durham Region, which was eventually approved by the Ministry in 1987. In the Fall of 1987, the Section 68 School Board changed its name to the Campbell Children’s School Board of Education, in honour of Ralph and Bea Campbell. Grandview Rehabilitation & Treatment Centre of Durham Region is one of twenty Treatment Centres in the province funded by the Ministry of Health. Since 1983, major changes have occurred in health care. Access to service has been opened to all children with a disability or handicap. Services have been localized in community offices. Consultative therapy services have been developed to support the integration of children into community living. In June application was made to the Ministry of Consumer and Business Services to change the name to Grandview Children’s Centre, and approval was received in September of the same year. In September, a full facility plan and functional plan was submitted to Government to await approval for construction. Grandview became the head agency for the Durham Region Applied Behavioral Analysis program. This is a partnership with Resources for Exceptional Children and Youth, The University of Ontario Institute of Technology and Lakeridge Community Supports and Services. 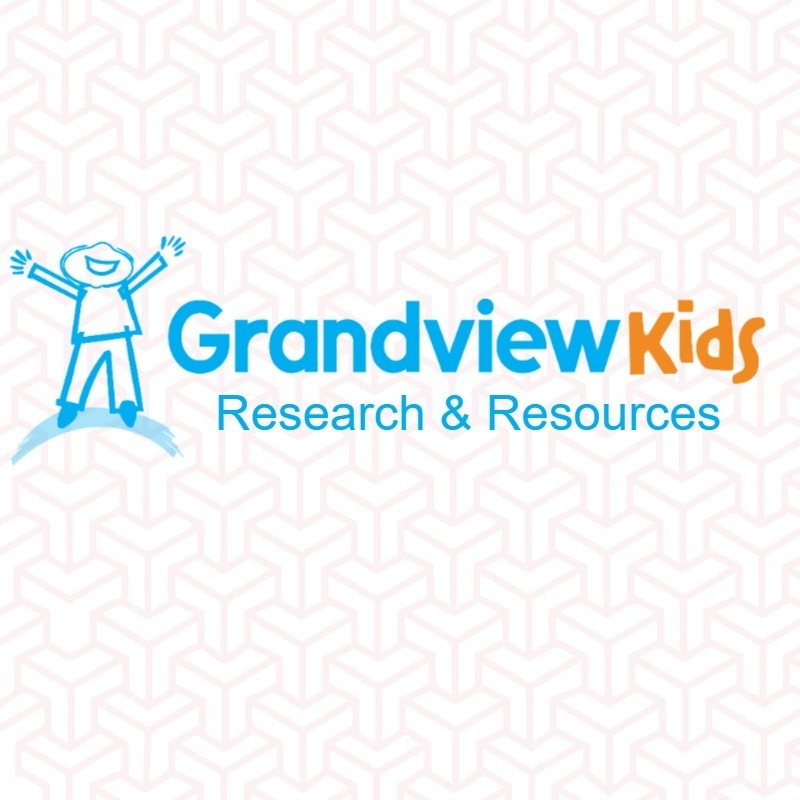 Application was made to the Ministry of Consumer and Business Services to refer to ourselves as a ‘brand’ name as Grandview Kids. Our legal name remains Grandview Children’s Centre.